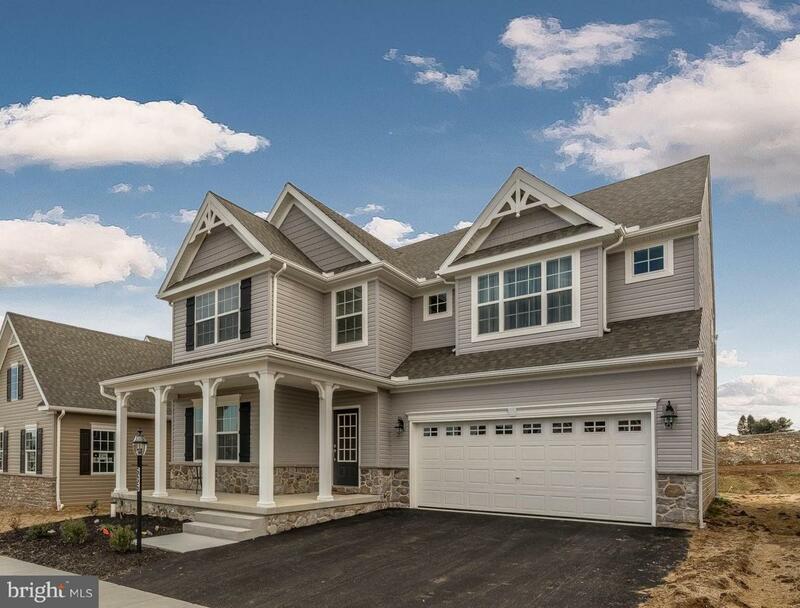 Stunning, brand new Keystone custom home offers nearly 3000 sq ft of living space full of upgrades. 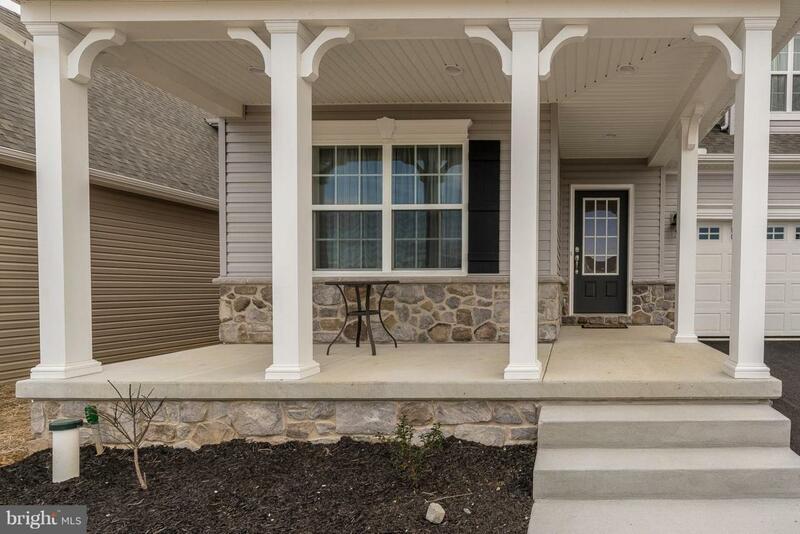 Centrally located in Manheim Township's Worthington community, this home is directly across from green area and close to walking/biking trails. First floor boasts hardwood floors throughout the open and inviting floor plan. Family room is accented with a vaulted ceiling and anchored by a gorgeous stone surround gas fireplace. Convenient first floor office/study with glass door allows for privacy, yet provides a view to family area. 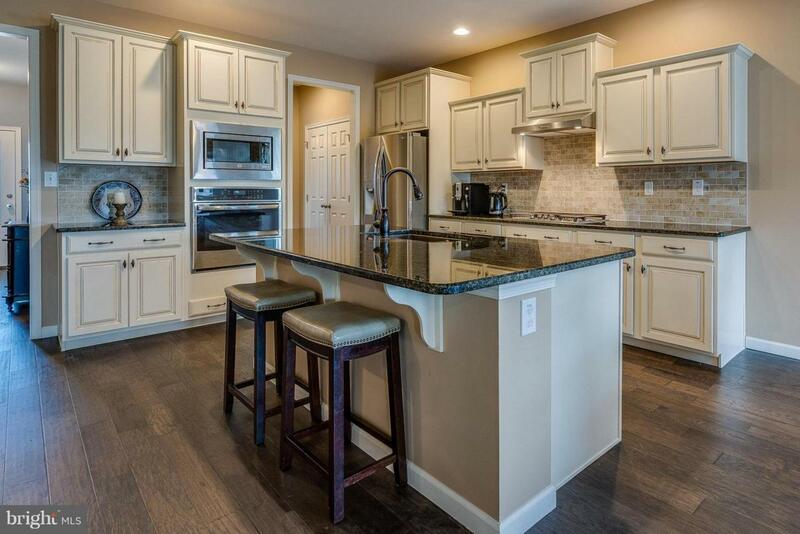 Spacious kitchen with granite counters, island with seating, upgraded cabinetry, pantry and breakfast area. Hardwood carries through the stairs and upper level hallway. Well appointed master suite with two walk in closets and en-suite bath with tile floor, granite counter with dual bowl vanity, soaking tub and walk in tile shower. Hall full bath also offers tile floor, shower/tub combo and dual bowl vanity. Three additional bedrooms are nicely proportioned- two feature walk in closets. Laundry room with tile floor is conveniently located on the upper level. 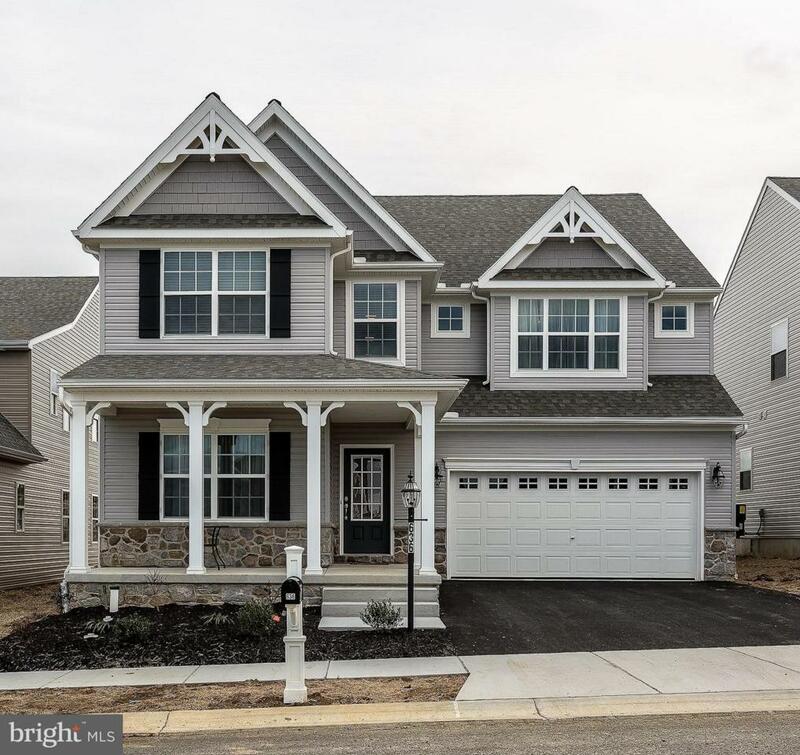 Home has been professionally painted throughout- no need to wait for new construction when you can move right in and enjoy this beautiful home!